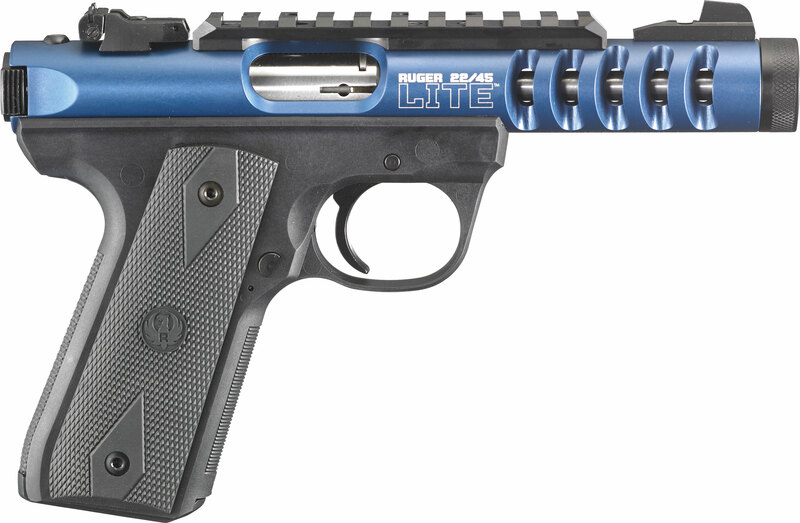 This Ruger pistol is very popular. The polymer frame and lightweight alloy upper make it a great choice for those purchasing a pistol to teach youth how to shoot. The factory threaded barrel allows for a suppressor to be attached. This pistol is available in a variety of configurations.